Eclipse is one of the leading Open-Source IDE for a several languages like Java, C/C++, PHP, Python, Ruby and may more. Considering the upcoming release 4.4 Lars Vogel, Philip Wenig, Markus Alexander Kuppe and Martin Lippert organize a Eclipse Hackathon at the 2014/03/28. Starting at 6:00 p.m. and ending approx. around 11:30 p.m. 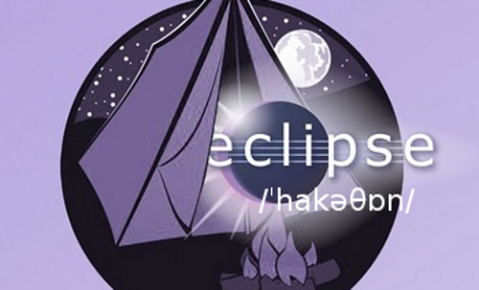 If you are an Eclipse user, contributor or committer, we hope this event will be a lot of fun for you. Attendees can hack away with the help of experiences Eclipse developers and can help to improve the Eclipse platform and its projects. So, bring your laptop and be ready to see some code! If you plan on attending, please add your name and email address to the pake below. We use the email to notify you in case something changes. If you have any trouble with the wiki, just send an email to the organizers.